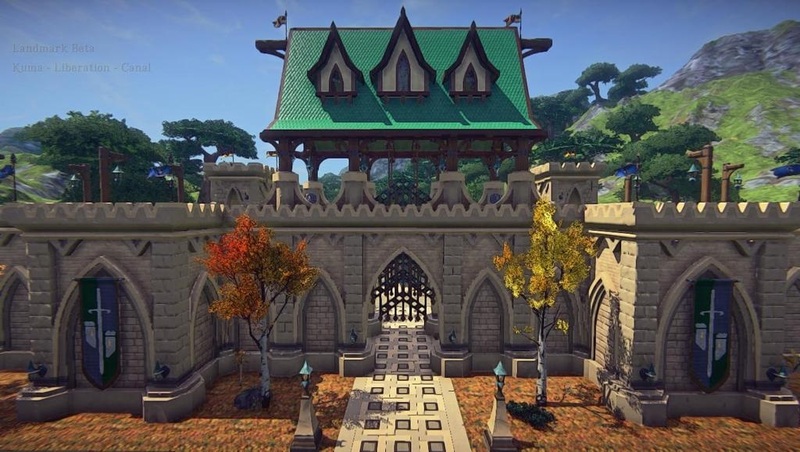 Sony Online Entertainment has announced that it is now opening up (from Alpha on) the ability to join the development team in building EverQuest Next through Founder’s Packs. 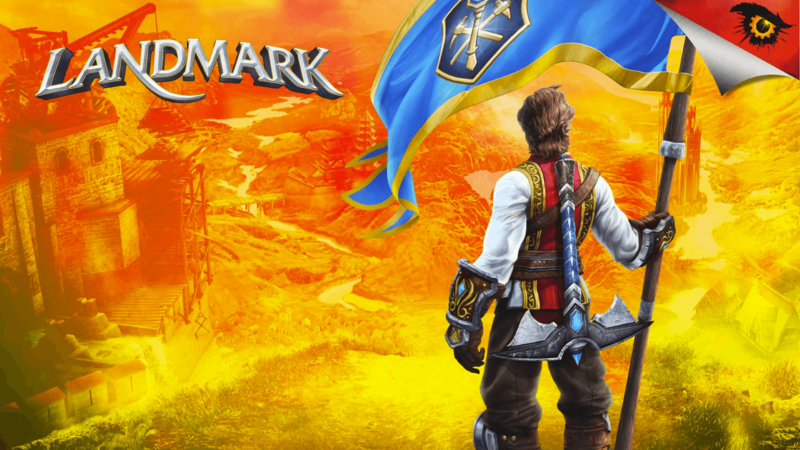 Starting from $19.99, interested players can get access to closed beta or alpha, plus extra bonuses for their gameplay in the future. 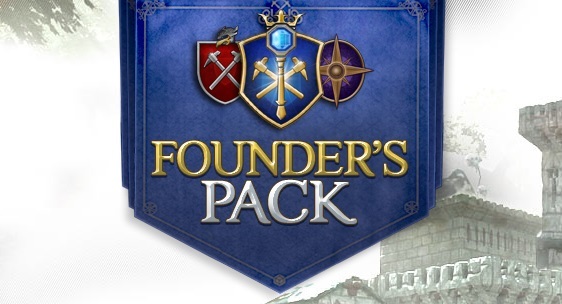 More details about the Founder’s Packs can be found here.